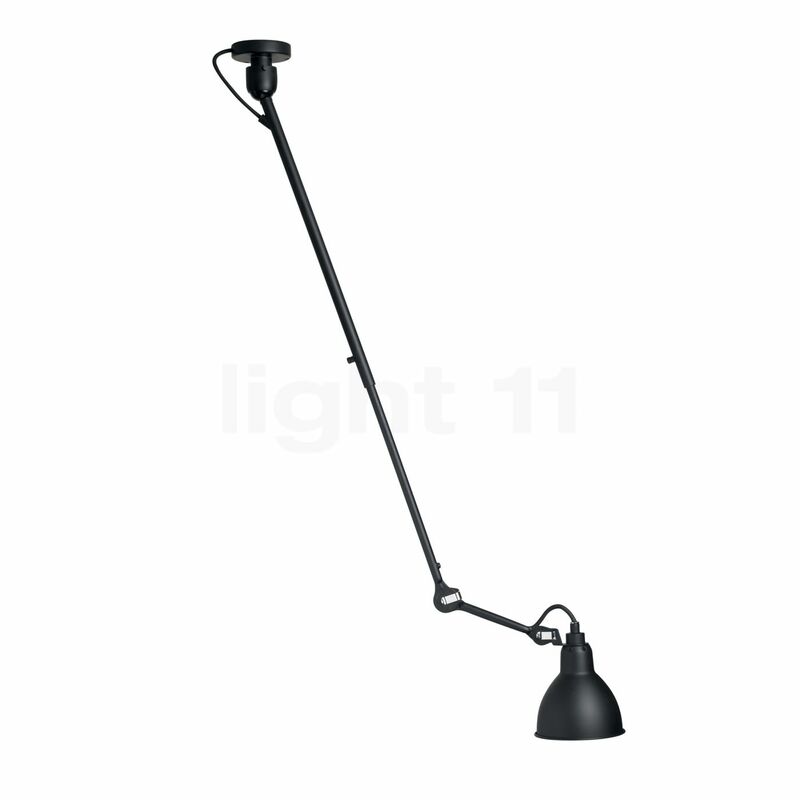 Illuminants with an E14 base are required for this luminaire. A huge advantage of this light is its extraordinary flexibility. 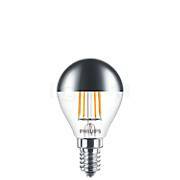 The shade is characterised by its timeless, conical shape. 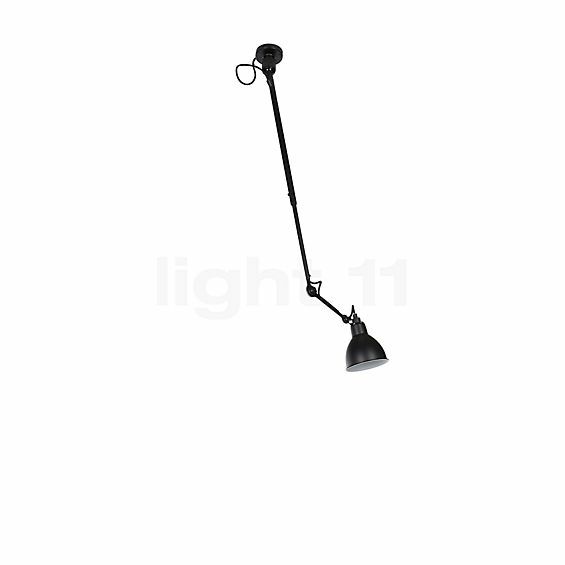 Fortæl andre kunder om os og om dine erfaringer med Lampe Gras No 302 Loftslampe !